Your local St. Catharines personal injury lawyers are here to help victims of personal injury in the St. Catharines and surrounding area. We have been helping victims of motor vehicle accidents, slip and falls, public transportation accidents, pedestrian accidents, motorcycle accidents, dog bites, product liability claims, and long-term disability. The experts at GPC Injury Law are experts and have successfully represented victims of traumatic brain and spinal cord injuries, orthopaedic injuries, and injuries caused by psychological trauma and chronic pain. Our personal injury lawyers St. Catharines will ensure that your rights are protected and justice is served. We will investigate the facts, get to the truth, and ensure that you receive the maximum compensation for your injuries. We have the trial experience that comes from representing injured victims at all levels of Ontario courts. The legal team at GPC Injury Law has over 75 years of combined experience helping victims of personal injury and has helped many St. Catharines residents receive substantial cash settlements for their injuries. Our St. Catharines personal injury lawyers regularly make home and hospital visits to ensure that your rights are protected, and those with limited mobility don't have to travel to our offices in order to speak with us. Our lawyers also work on a contingency basis, which means if they don't win the case, you don't have to pay. The proven track record, personal service, and millions of dollars recovered in compensation are just some of the things that make GPC Injury Law your first choice. Contact a St. Catharines personal injury lawyer today for a free consultation, and get the peace of mind you deserve. We are experts when it comes to Canadian personal injury laws and are counted among the best legal services in Ontario. At GPC Injury Law, we have a proven track record of recovering maximum compensation for our clients, amounting to millions of dollars over the years. We believe in informing you about your rights. Under Ontario Tort Law, there is a strict timeline for filing a claim for compensation, so it is best not to delay seeking legal representation. In case you or a loved one has been in an accident and sustained injury, you deserve to be compensated for your injuries, loss of employment, trauma that you have undergone and to cover the medical bills. It is best that you consult with the best personal injury lawyers in St. Catharines. At GPC Injury Law, in-depth consultation is absolutely free with no-obligation to hire our services. All our Injury Lawyer St. Catharines have in and out of court experience, along with superior skills for negotiations, which might be needed to get maximum compensation for the clients. Our team consists of experienced lawyers, paralegal and clerical staff. We are never intimidated by insurance company legal teams and adjusters into accepting low compensation deals, just to avoid trials. 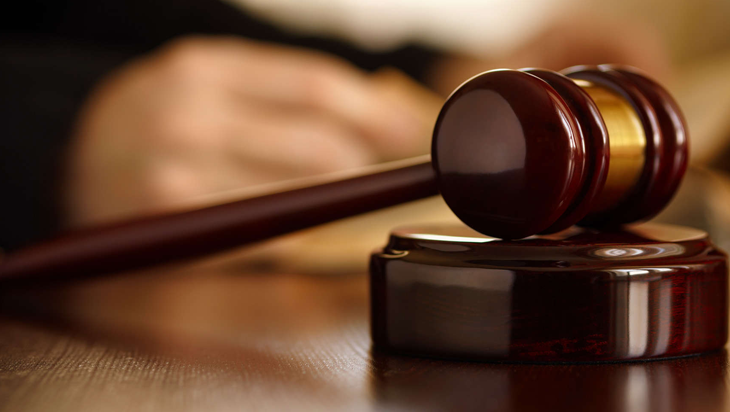 We are completely prepared to fight for justice and help you get maximum compensation. We work with your doctors and ensure that all details are documented so that we can build a strong case for claim settlement. With a strong support staff that can communicate in a multitude of languages, you'll be heard at GPC Injury Law. All of our offices have 24/7 limit policy, so your calls, emails and fax are received and you'll get to hear from us within 24 hours. As personal injury is our expertise, if you have been injured, it is time to get legal representation.